This week we start highlighting the community of Coptic Christians. Although the Coptic Christians are one of the oldest and largest Christian communities in the Middle East, few in the West are familiar with their ancient and rich heritage. 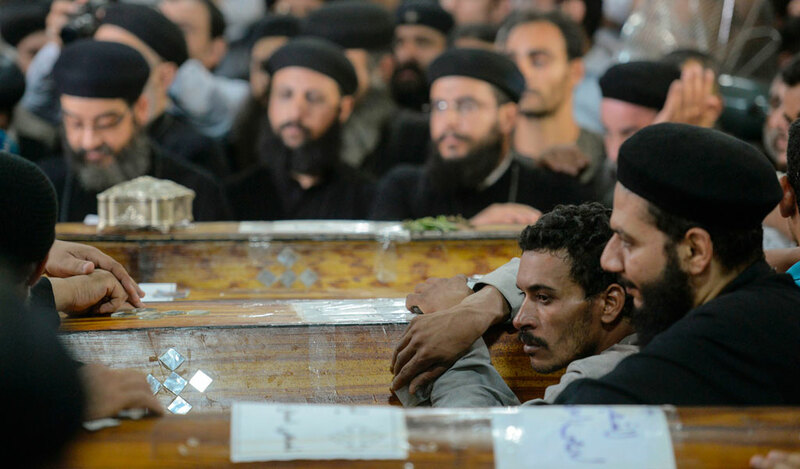 Recently, Coptic Christians gained international headlines as a result of the heinous beheading of 21 Copts by ISIS in Libya. Today, millions have the painful and gory images forever seared into their memory of those 21 innocent souls kneeling in the sand moments before their beheading, simply because of their faith. This act of beheading – like the countless others before it – is a representation of ISIS’ ideology and worldview. The group believes it is in a historic battle against the Western Christian in the name of their brand of Islam. Much of Western activity in the region – whether economic, political or military – is seen within this context. According to this extremist ideology, Christians in the Middle East are viewed as agents of the West and a legitimate target. Perhaps this explains the deadly consequences after a 2013 US drone attack in Pakistan: after the event, the Pakistani branch of Al-Qaeda carried out the worst attack on the Pakistani Christian community killing 85 people. In 2010, the attack on the church Our Lady Salvation in Iraq was followed by a declaration that all Christians in the Middle East were legitimate targets. This is a broader discussion we will analyze in coming weeks. The Copts are familiar with the experience of scapegoating and retaliatory attacks. While Copts are often described as Western or Zionist agents, they are actually the “original” Egyptians, a nation with a culture, language and civilization that predates the Arab invasion in the 7th century. 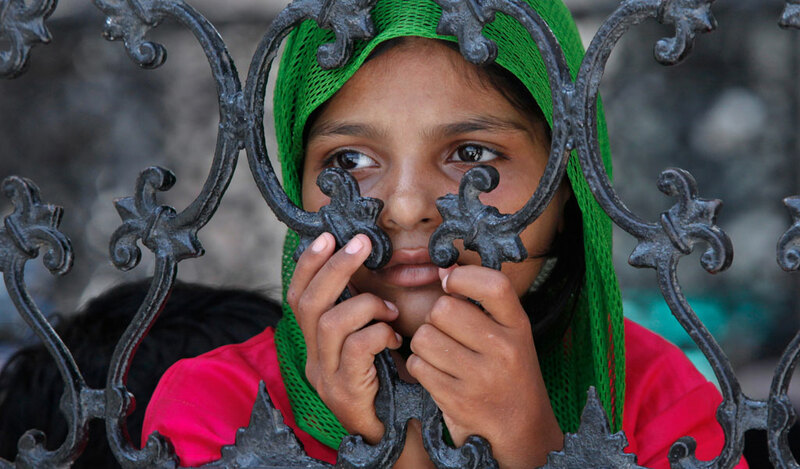 However, the Coptic community in Egypt bears the brunt of systematic and institutionalized persecution. They are consistently told they are an ignoble minority that does not belong in Egypt. Over the last 30 years, close to a million Coptic Christians have emigrated due to persecution, discrimination and economic hardship. Due to recent violence by Islamic extremists, over 100,000 Coptic Christians emigrated from Egypt in 2011 alone. In the summer of 2013, over 80 churches and Christian businesses were destroyed. Despite a period of relative calm under Egyptian President El-Sisi, kidnapping and sporadic attacks continue. In the coming weeks, we will share exclusive footage of filming in Egypt, stories of people we have spoken to, and the history of the cross tattoo in the Coptic community.